Y’all by now I think EVERYONE has heard about the line The Ordinary. I naturally had to jump on the bandwagon and order myself some things to test out! 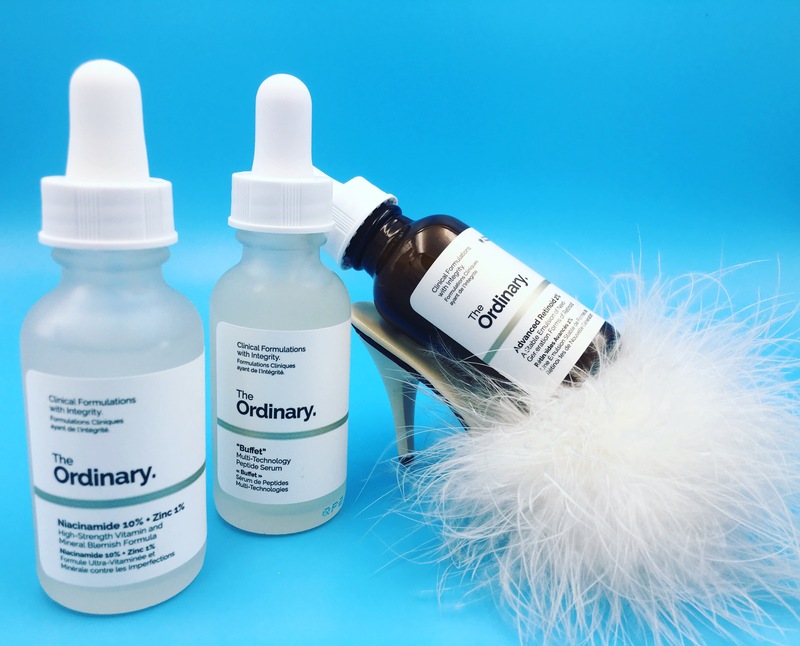 About the brand.. “The Ordinary is an evolving collection of treatments offering familiar, effective clinical technologies positioned to raise pricing and communication integrity in skincare. The brand was created to celebrate integrity in its most humble and true form. Its offering is pioneering, not in the familiar technologies it uses, but in its honesty and integrity. The Ordinary is born to disallow commodity to be disguised as ingenuity. 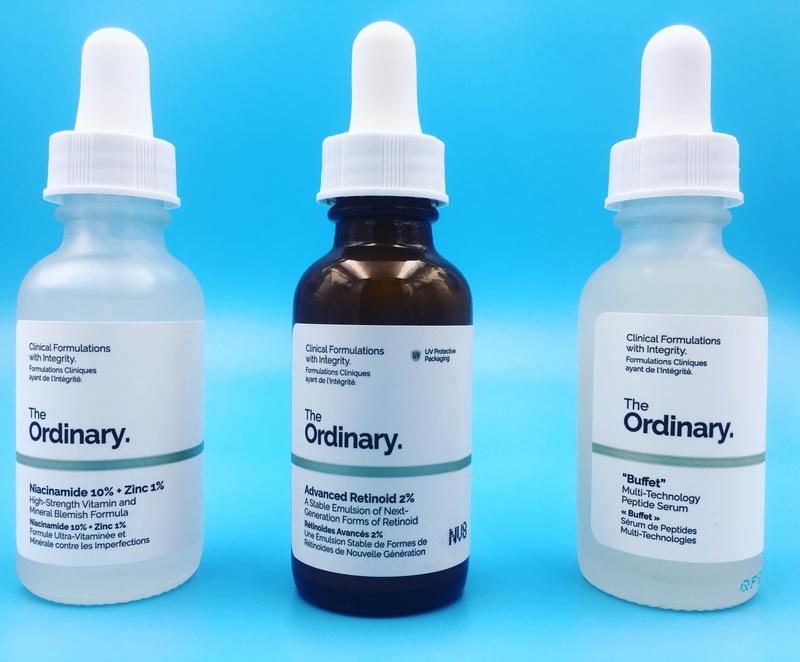 The Ordinary is “Clinical formulations with integrity”. So what did I order you ask? Let’s get down to it. This formula combines a comprehensive array of studied technologies to target multiple signs of ageing at once. This product claims to reduce the appearance of blemishes and help reduce congestion. I am really excited to see how this one works. I ordered all of that for $31! You heard that right, 31 bucks! I mean let’s be real, your typical serum will run you at least $30 and that is on the low end. I am SO excited to give these products and brand a whirl.. I am going to introduce each of the above into my skincare routine and give it a solid month before I share with you all my final thoughts. ← June ipsy Bag – A few hits and a few misses..